Home > Blog > DIY: Make Your Own Snickers Bars At Home! DIY: Make Your Own Snickers Bars At Home! Are you looking for a snack idea that will take little time & ingredients to make ? Why don’t you try out this Snickers recipe today and let your kids enjoy these WONDERFUL chocolate & peanuts home made bars! 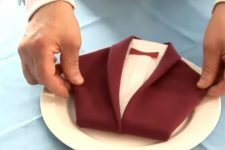 How To Fold A Napkin Dinner Jacket ! 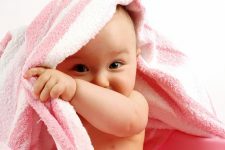 11 Baby Life Saving Hacks That Will Blow Your Mind!